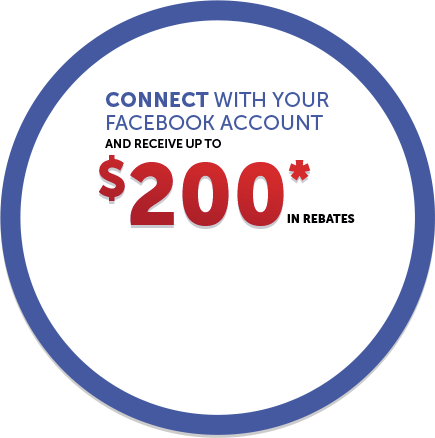 Home > Customer Reviews > Excellent service, as always! Dropped my car off for service and to change my tires. 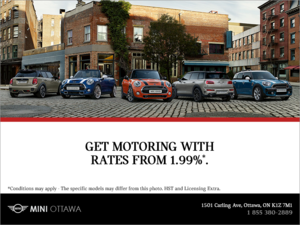 As has always been my experience at Mini Ottawa, the entire team was friendly and accommodating, and I was in and out very quickly. 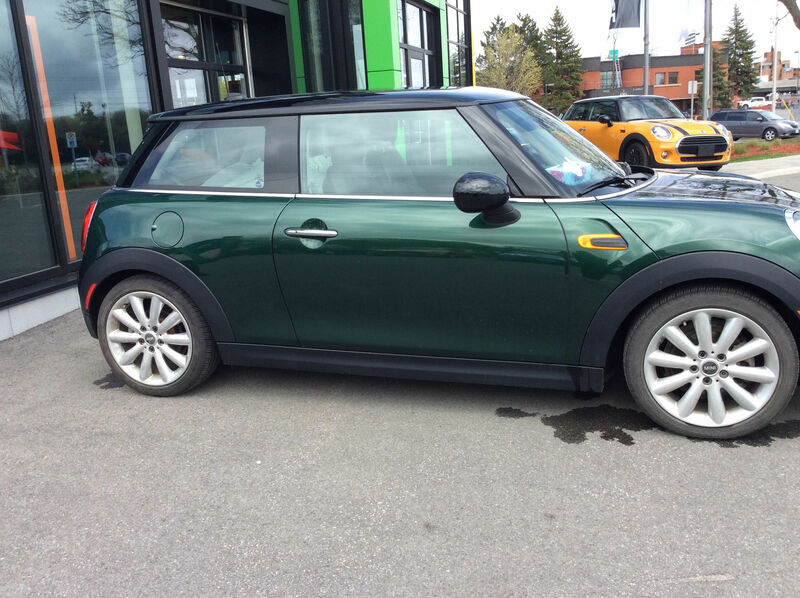 I love my car and I would recommend the service department at Mini Ottawa unconditionally.